Enter to WIN a $200 Kindle Fire HD in the The Remington’s Kindle World giveaway! Readers, Get Ready! Melissa Foster’s – The Remington’s Kindle World is being released on March 2 and we’re celebrating. We’ve got a Kindle Fire HD ($200 value!!) to giveaway, plus, oodles of books for ONE LUCKY WINNER! It could be YOU! 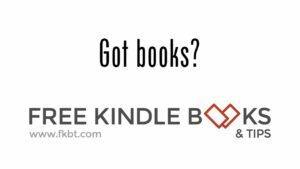 What is Melissa Foster’s – The Remington’s Kindle World? 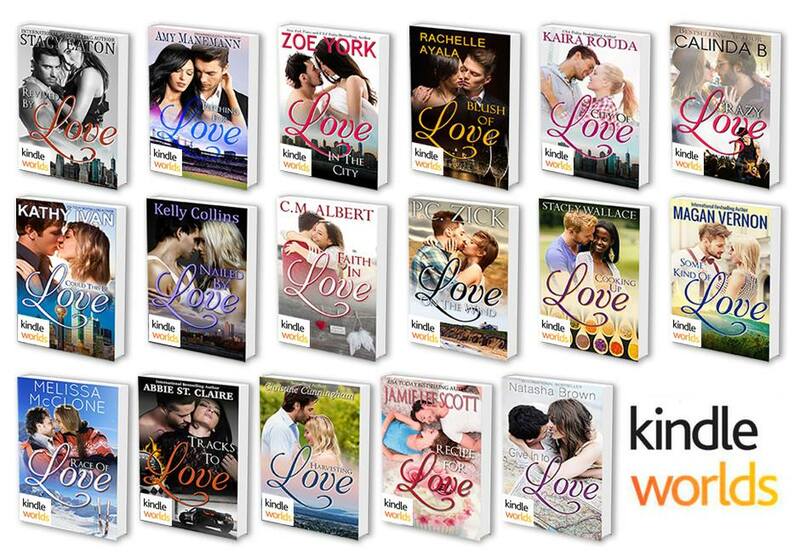 It’s a Kindle World launch of 17 all-new, never published before romances spinning off from Melissa Foster’s Remington Series, written by fan authors [not written by Melissa Foster]. Head below to enter to win! A hot New Year’s Eve date with bad boy Gunner Gibson leaves Safire wondering if it’s love at first blush or something more sinister. Charlotte’s heart is empty in the new life she’s living. Will Hale help her discover their own city of love? Unlucky in love, Chef Fabiana and Firefighter James discover that together they can turn up the heat without getting burned. When fate reconnects ex-lovers, the lies that tore them apart are exposed. Will they destroy their second chance at happiness? A wicked slash from a tiger’s claw, followed by a rock star’s kiss…will the kiss erase years of devastating heartache? Sparks fly when philanthropist Egan MacGuire meets healer Celeste St. Angelo. Despite their painful pasts, can they find faith in love? Together they have the power to aid villages, but do they have the inner strength to give in to love? NYPD detective Daniel DeCecco didn’t want to fall hard for his best friend’s little sister. But Lucy has a plan. As Jeff builds Kiley’s dream house, they must also build a strong foundation for their new love before it crumbles in the wind. Finding activist Charlotte Cruise chained to his construction site door changes Brock’s day. Will her antics change his life? The game just went from saving his career, to pitching for love. Bree’s only hope to stay on the US Ski Team lies in the hands of the one man she doesn’t trust. Diem’s cupcake bakery is the only thing she has time for, until mogul Sterling Crew enters life. Will he be the icing? It took a single kiss to revive Mark and Joanne, but will it be enough to save Joanne’s son’s life? A jam maker and a winery owner try to find the sweet side of love. Can Tate mend his own heart when he races his car right through Willow’s? Or will their relationship stall? Can a city girl and country boy find love under the Texas stars? A pro surfer on holiday after being attacked by a shark gets tangled up with an Army Ranger on a mission of mercy. Olivia and Reed instantly connect but will the harsh spotlight of fame pull them apart?